Relaxation and meditation music, alter state of awareness, out of the body experiences, astral travel, shamanic music. 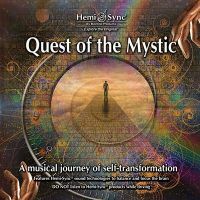 The cornerstone of the recordings are relaxation music CDs in section Metamusic and for those who go the way of searching, learning and spiritual growth is in the Hemi-Sync CD shop meditative music. Some of you are already on the way of knowledge further and for you is here music for meditation which through Hemi-Sync® signals induces expanded states of consciousness when you experiencing state beyond time and space. Special series Gateway Experience and Journeys Out of the Body are directly developed to achieve an altered states of mind which is favorable to outside the body experiences and astral travel. When leaving the physical body occurs outside body journey, OBE. In the selection is also a shamanic music and a few meditation CDs with shamanic themes. But the main product are relaxation music and relaxation CDs. Most texts and images on this online shop is taken from the website Hemi-Sync.com with the kind permission of company Interstate Industries, Inc./Monroe Products (III/MP). 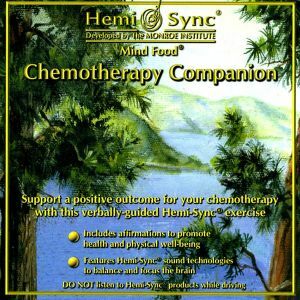 Shipping time: Sale of tangible CDs has ended and now you can buy Hemi-Sync® digital downloads in MP3 format from the producer at the lowest price. Support a positive outcome for your chemotherapy. 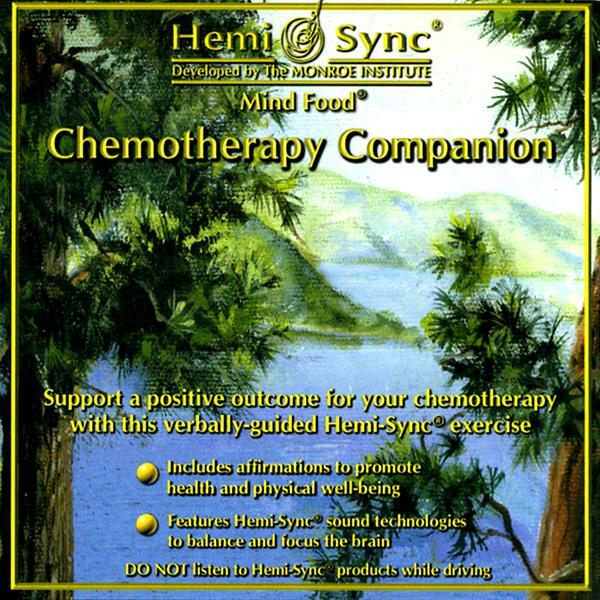 Verbal guidance and Hemi-Sync® transport you to a profound state of total relaxation where you are immersed in feelings of inner peace and tranquility. Here, mental imagery and a series of positive affirmations are used in support of your return to physical well-being. You will also learn special encoding cues you may use anytime to reinforce the healing effects of your chemotherapy or help you overcome the possible side effects of nausea. 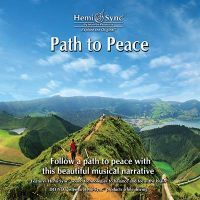 Find your way to peaceful tranquility with this beautiful musical narrative. Transport to a mystical place of exploration. A musical journey of self-transformation. 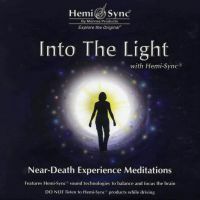 © 2005 - 2019 Hemi-Sync® CD download shop, with relaxation music, the mind exercise, meditation CDs for spiritual development, shamanic music in MP3.